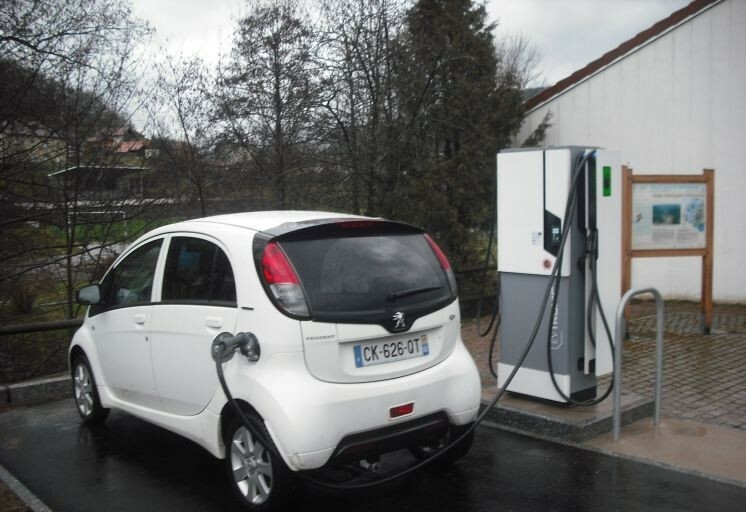 The terminal is equipped with three types of standard sockets (Type 2, CHAdeMO, Combo) and a socket for electric bikes and is around the clock and throughout the week available. 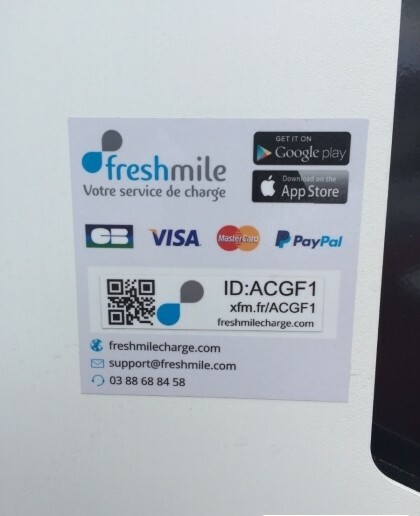 Support: Tel: +33 (0) 3 88 68 84 58 (cost of a local call) - support@freshmile.com. 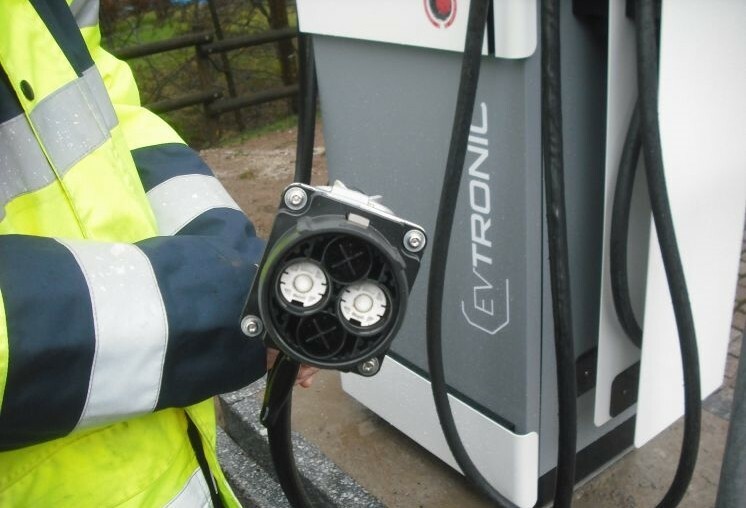 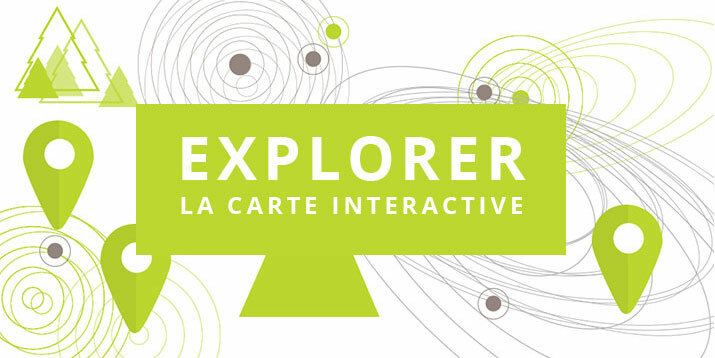 Website "CHARGING POINT FOR ELECTRIC VEHICLES"